Inserts/Iron Shoulders are cast in the concrete ties for fixation of Elastic Rail Clips. 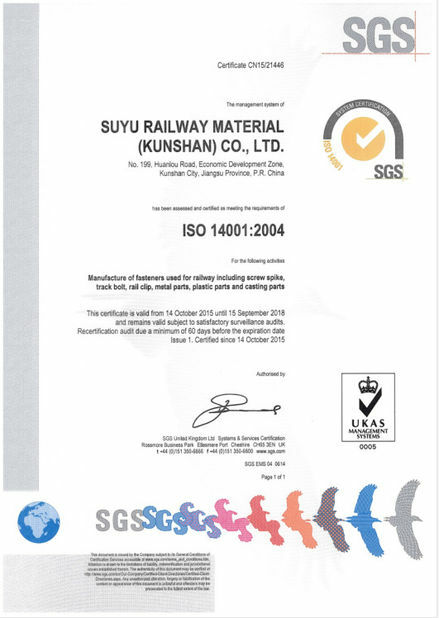 Our Iron Shoulders are manufactured from pearlitic malleable iron (M. C. I. 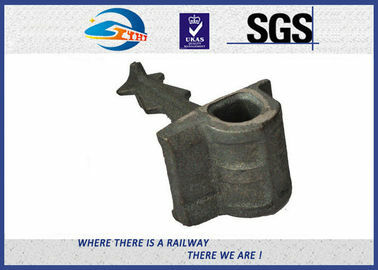 Inserts) and spheroid graphite iron (S. G. C. I. Inserts). 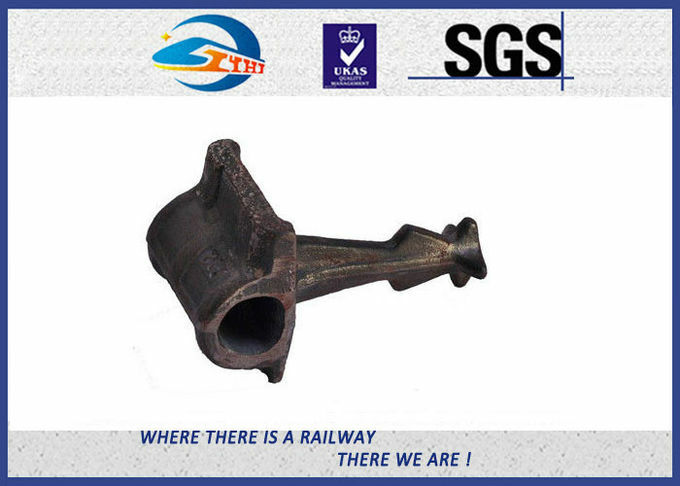 We offer two types of Iron Shoulders: Single Stem Iron Shoulders mostly used in pre-stressed concrete ties, and Twin Stem Iron Shoulders commonly used in Bi-Block or Twin Block concrete ties. 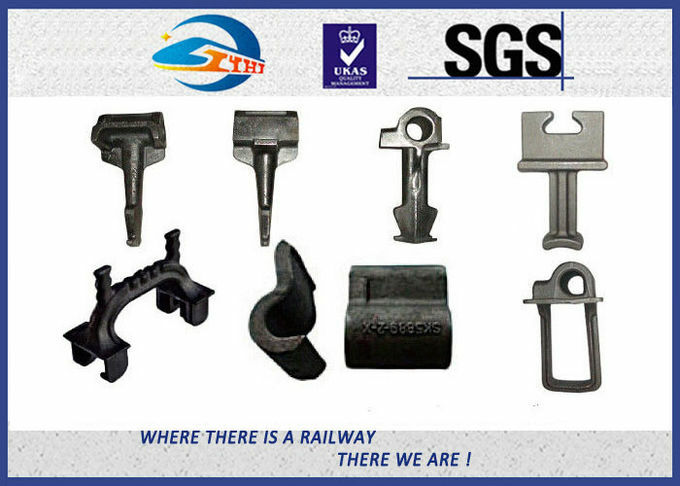 The shoulder accessories are supplied for specific rail sections with design criteria which ensure that the correct elastic clip toe loading is achieved. Certain shoulders are supplied with milled weld area faces to assist in achieving the necessary weld integrity.